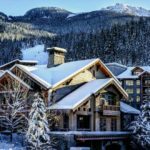 Whistler ski resort is unrivalled when it comes to ski destinations, thanks to 3,307 hectares (8,171 acres) of skiable terrain, the largest in North America, and an average of 11.9 meters of snow each season. 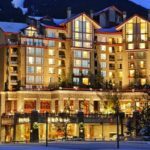 Having also hosted the 2010 Winter Olympics, Whistler ski resort is now one of the most famous ski resorts in the world. 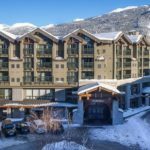 The two spectacular mountains of Blackcomb and Whistler are connected at their peaks with the aptly named PEAK 2 PEAK Gondola. 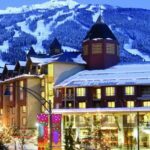 Snowcapped Travel offers you the very best value Whistler ski holiday package deals because we work directly with the hotels and the resort and negotiate the lowest prices, rates and early bird discounts and specials for you. 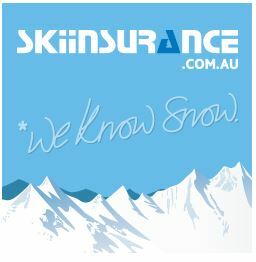 Including up to 50% off the retail price on accommodation, lift passes, rentals and transfers. 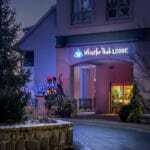 We can also package special wholesale airfares with your accommodation to save you even more on your next ski holiday. On Whistler, a new six-person Emerald Express chair will make life in the Family Ski Zone easier, while a high-speed, four-person Catskinner chair adds laps to your day on Blackcomb. Access to this mountain will also be faster, warm and dry, as well. 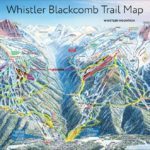 A 10-person gondola, from the Upper Village to the PEAK 2 PEAK connection, will open the first fully-sheltered route up Blackcomb year-round. 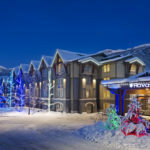 Whistler’s pedestrian-friendly Village is like a snow globe come to life – a magical place to be by day or night. 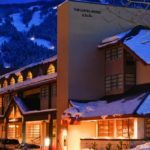 Surrounded by snowcapped peaks, stone walkways connect speciality boutiques and patios while public gathering spaces draw musicians and entertainers. 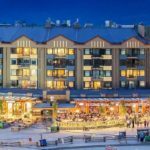 Whistler boasts hundreds of shops, restaurants, bars and clubs and even a movie cinema. There is absolutely something for everyone from the budget-conscious to the utmost in decadence. 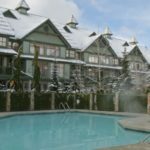 If you’re planning a ski holiday with your family, you cannot go wrong with Whistler ski resort. 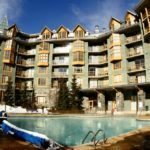 It is one of our picks for the top family-friendly ski resorts in Canada. Boasting an Olympic size skating rink, and the Whistler Kids Snow School with it specially crafted family zones, enchanted Tree Fort and Magic Castle. 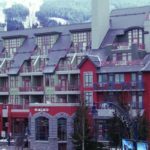 Whistler ski lift pass options include day, multi day and seasons passes. 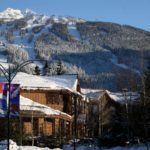 You can choose from the traditional ski pass options, that we can arrange for you or you may find that an EPIC pass might be better value for you and your family. 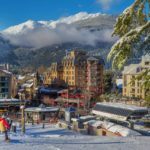 The EPIC pass is a new type of multi day and season pass that offers some great value skiing at Whistler plus with the EPIC pass you can also ski at other EPIC partner resorts that includes Perisher, however this all depends on which EPIC pass you decide to purchase from us. 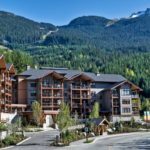 Which Whistler Ski Pass is the best value for me? It will depend on your specific circumstances, so if you are unsure, it’s best to contact us and we can explain each of the pass benefits to you. Do I Book Online Or Over The Phone? 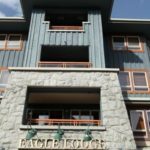 We have a new self-service online booking system that’s supported and backed by our highly trained travel consultants or you can contact us directly and we can package up and arrange all of your Whistler ski holiday for you. 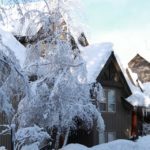 Either way we’ll ensure your next ski holiday will be your very best ski holiday experience. 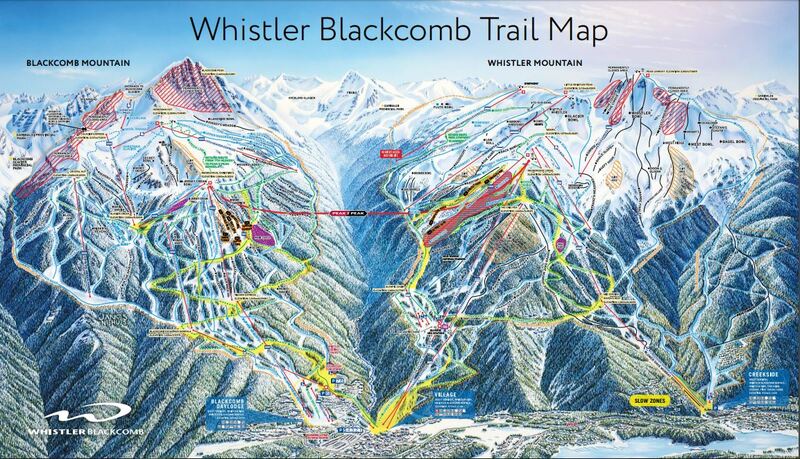 Owned and operated by Vail Resorts, you can ski and ride Whistler Blackcomb on an Epic Pass. 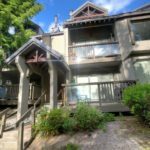 (Photos credits: Tourism Whistler/Mike Crane). Receive Up To 33% Off On 3+ Day Rentals. Valid 23 Nov – 22 April. 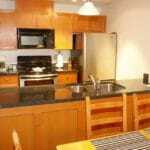 With the purchase of an adult rental of equal duration. Start date must be the same on the adult’s and the child’s rental. 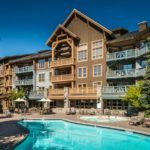 Book and pay by August 31st and save on lift tickets. 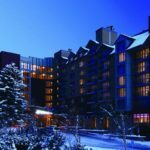 11+ days skiing – Save with an Epic Ski Pass for $1099. I went with my 3 sons in February, we all had a fantastic time, all staff went out of their way to make our experience the best!